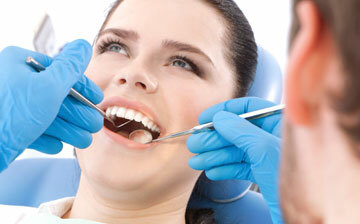 Our practice, based in New York City, is devoted to comprehensive, preventative and aesthetic dental care. 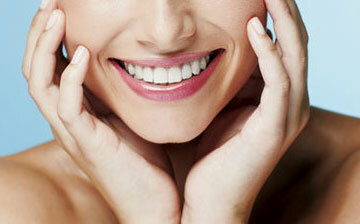 We take great satisfaction in helping you achieve and maintain both a healthy and good looking smile. 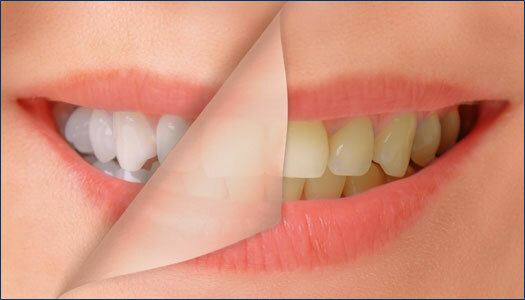 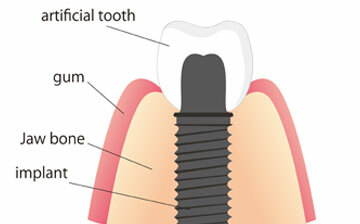 We offer a wide range of Preventative Dentistry, Cosmetic Dentistry and Reparative Dentistry. 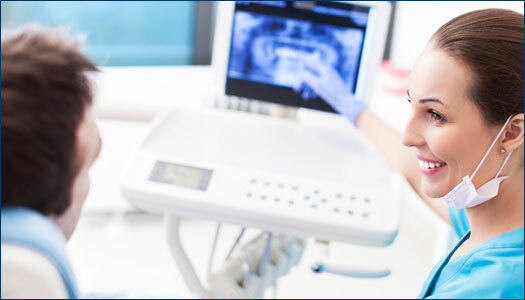 We also provide modern dentistry that gives our patients more choices including Digital X-rays, Implant Restorations, Laser Dentistry, Sedation Dentistry and more. 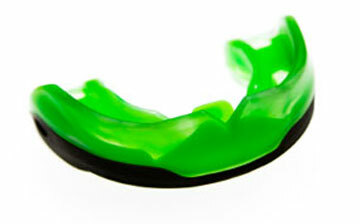 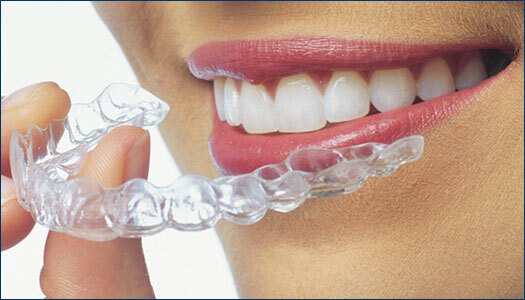 This allows us to keep your teeth looking their best and be more efficient and accurate with your dental care. 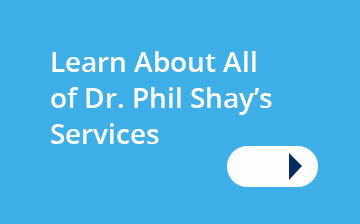 Dr. Phil Shay is in network with most dental insurance companies and PPO Plans. 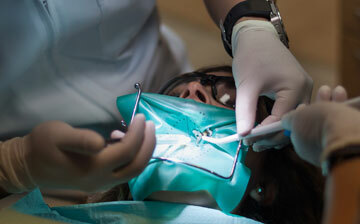 Please see Frequently Asked Questions for the list of insurance providers we work with.